MEDIA, Pa. (Nov. 1, 2017) – Delaware County full-service law firm Raffaele Puppio is pleased to announce that it has been named a “Best Law Firm” for 2018 by U.S. News – Best Lawyers®, achieving a Tier 1 ranking in the Philadelphia metro area for family law. 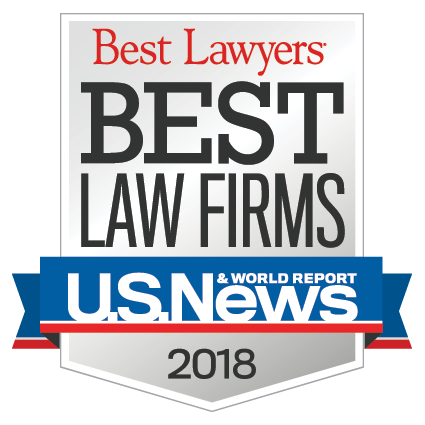 To be eligible for a Best Law Firm ranking, a firm must have at least one lawyer included in The Best Lawyers in America®. Attorneys are neither required nor allowed to pay a fee to be listed. Partner Michael A. Raffaele was named among the Best Lawyers for 2018, marking the 10th straight year he has been recognized by his peers for excellence in family law.